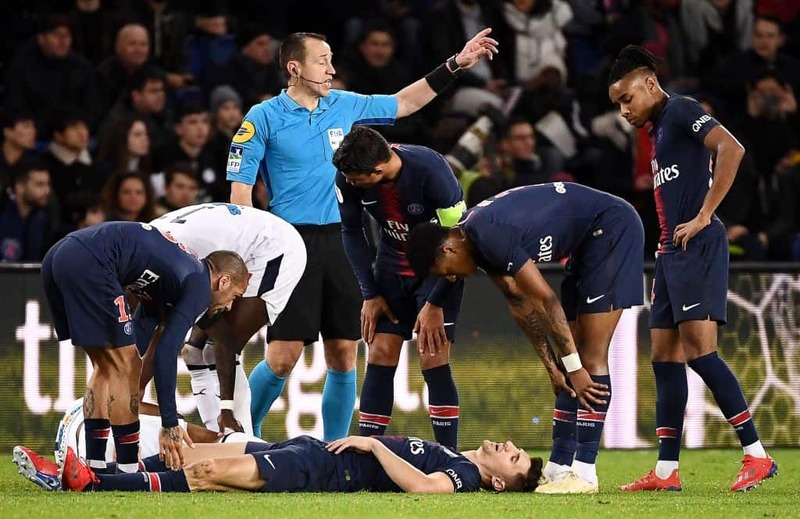 PSG confirmed that Edinson Cavani and Thomas Meunier will both miss their trip to Old Trafford Tuesday. 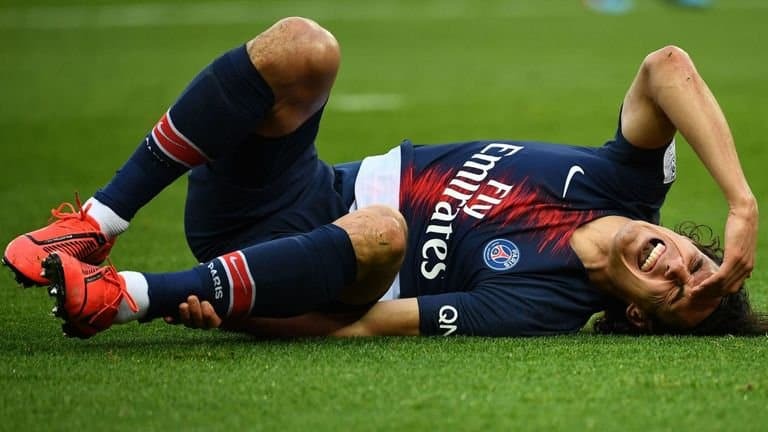 Tomorrow, the French team will play UCL first leg match against Manchester United in England. 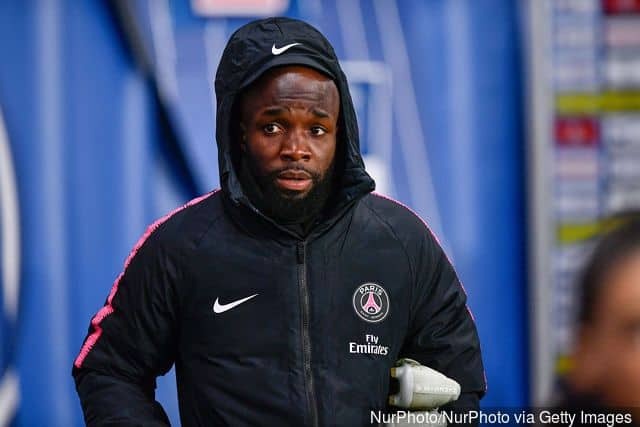 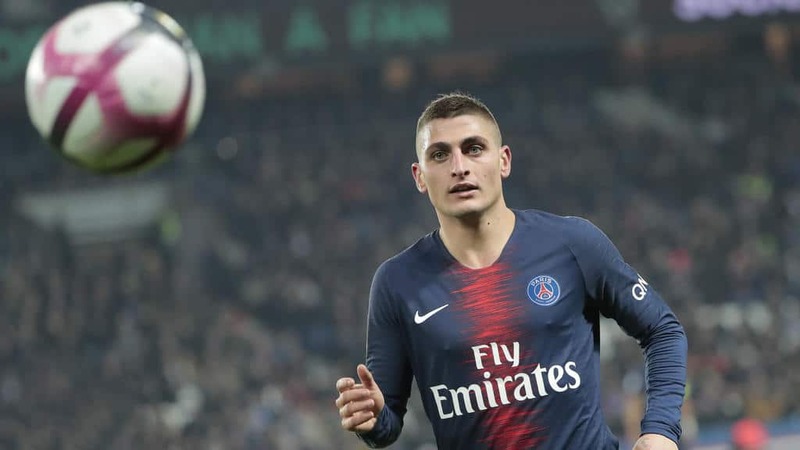 PSG are set to be without a number of key players. 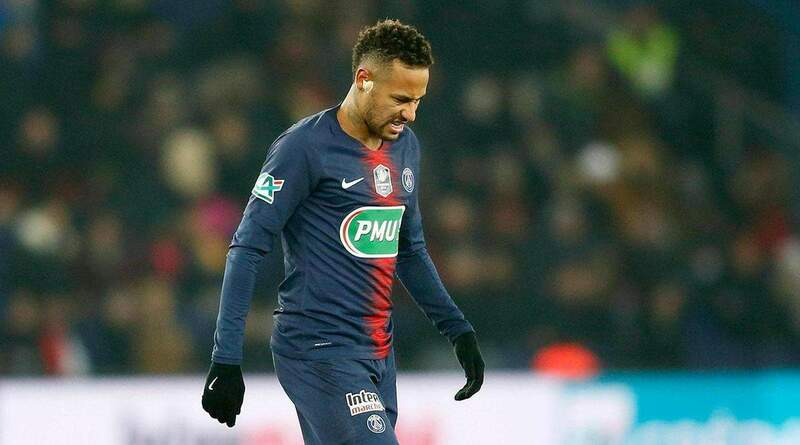 The Ligue 1 leaders were already without Neymar after his foot injury. 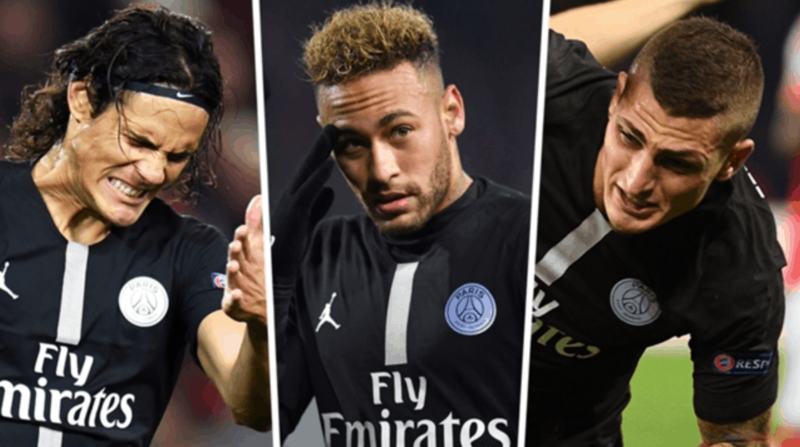 Now Cavani and Meunier join Brazilian star.